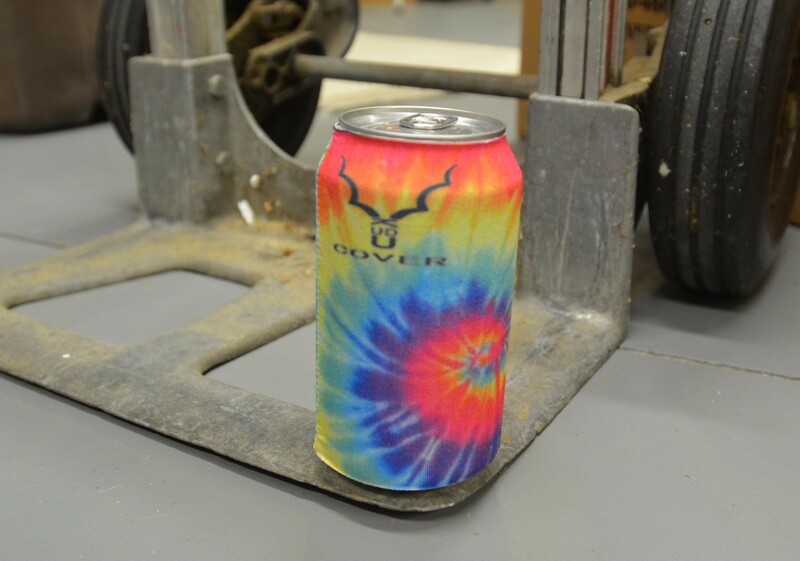 Double Rainbow Kudu Cover; the chillest most stylish koozie we offer. Whether its around your wrist or in your hair, people are gunna like. 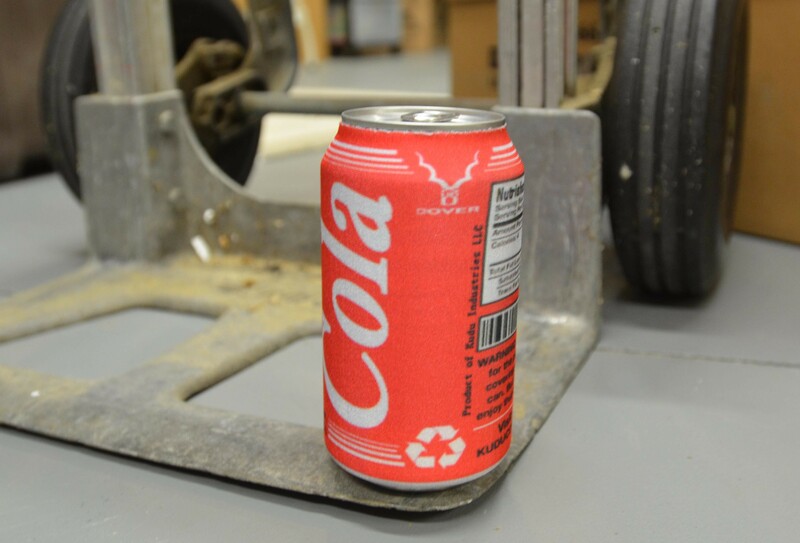 This here is Cola Kudu Cover made for your standard 12 oz soda can. 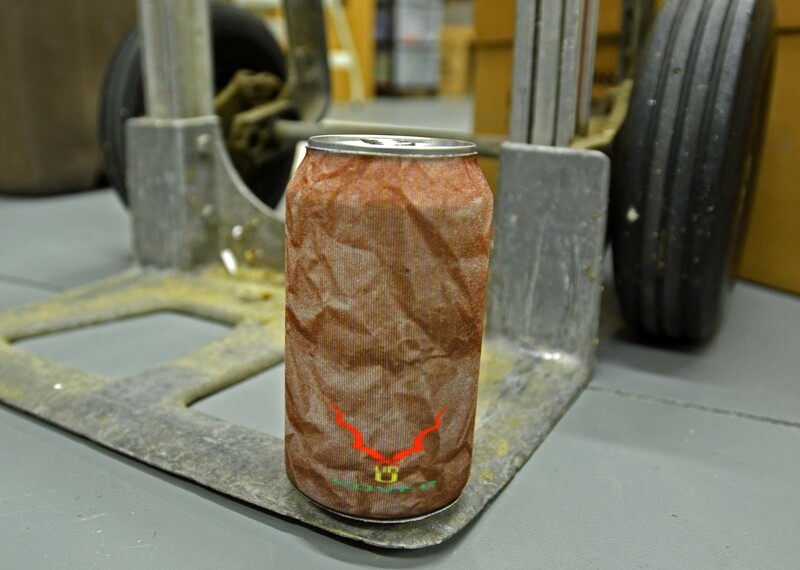 Not only does it cover the whole side of the can, but also is reusable as long as your friends don't snag it. As for storage you can get creative; wear it as a bracelet, put it in your pocket, or even to put your hair up in a ponytail. 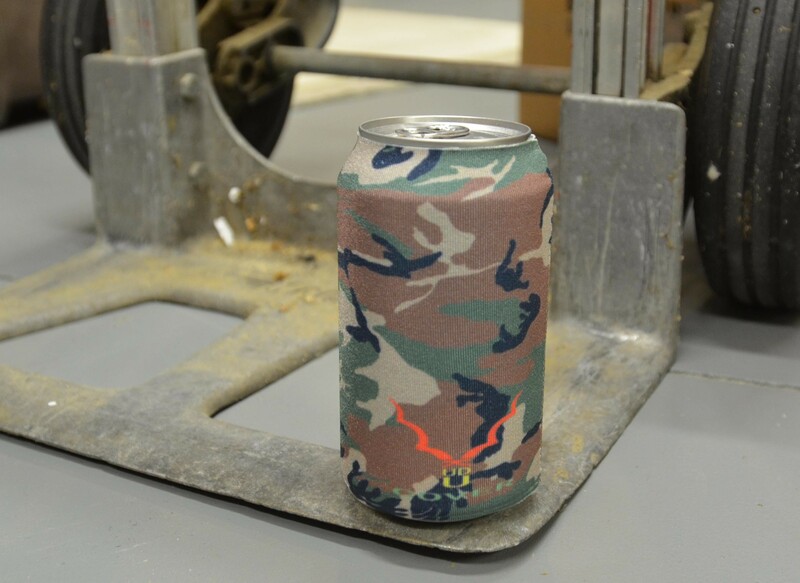 The Semper Fi is specifically designed for the poeple who like pregame in the forest. The Kudu Cover does more than just conceal 100%, it rolls up band that you can wear around your wrist or use as a scrunchy. Now you’ll never lose it and always be ready to go. Its the wearable koozie. Become a true Stoop Kid by concealing your drink with a brown paper bag. The Kudu Cover does more than just conceal 100%, it rolls up band that you can wear around your wrist or use as a scrunchy. Now you’ll never lose it and always be ready to go. Its the wearable koozie.